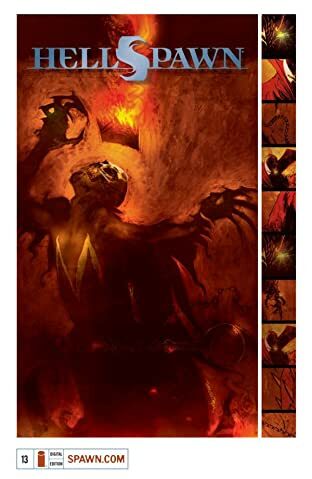 THE CONCEPT: Once the U.S. Government's best operative and most decorated soldier, Al Simmons was murdered by his own men and sent to Hell. 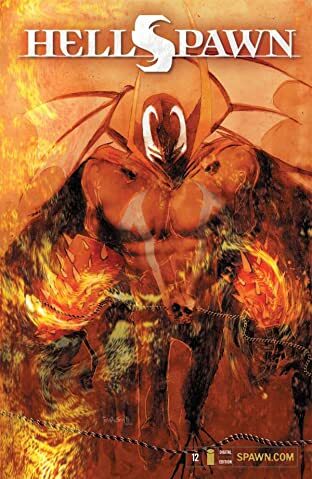 There, he agreed to lead Hell's army in the upcoming Armageddon in exchange for the chance to be with his beloved wife, Wanda. 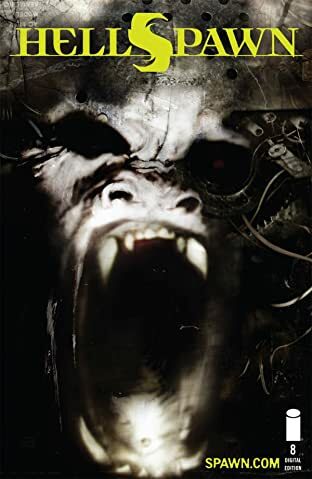 The flawed agreement sent Simmons to Earth five years later to find his widow happily married to his best friend, with a child Al was unable to give her. 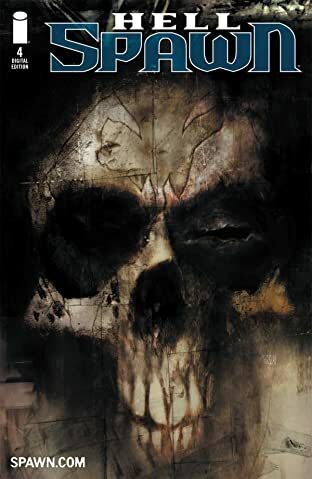 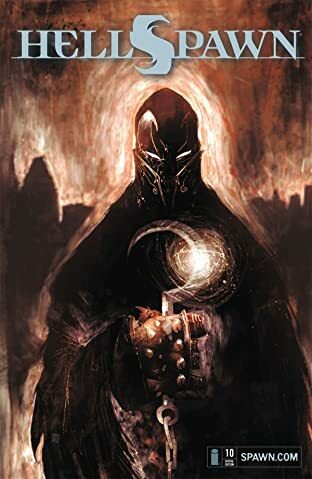 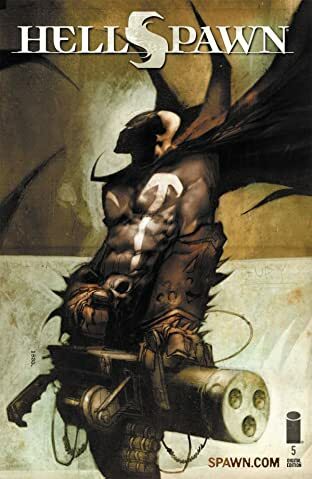 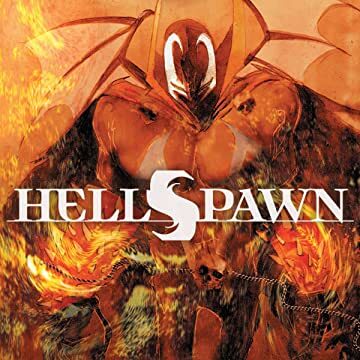 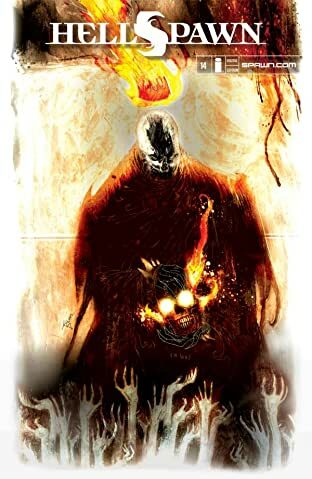 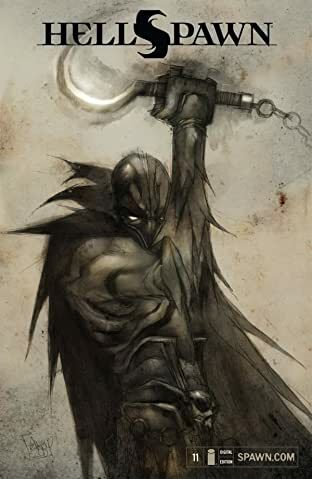 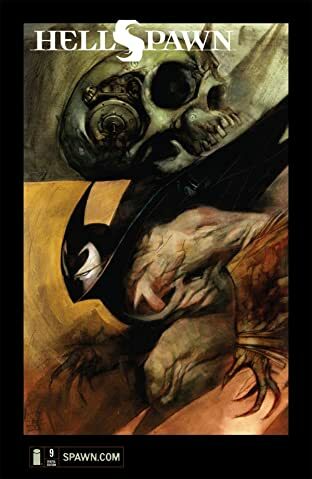 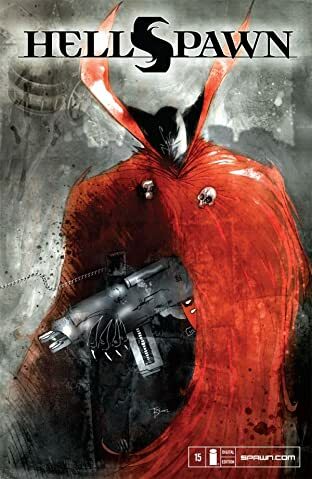 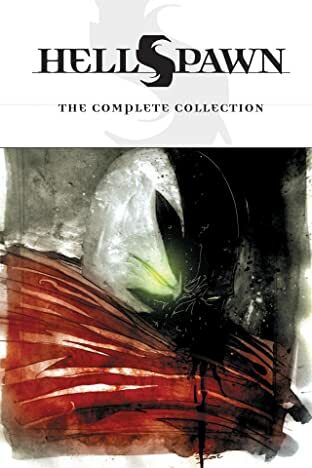 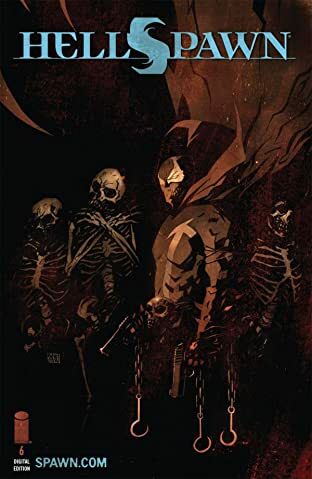 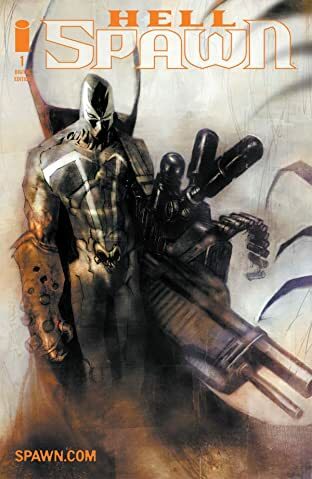 Stripped of his life and identity, he is now known as Spawn and lives in the shadows of the New York City alleys where he struggles to understand his twisted circumstances. 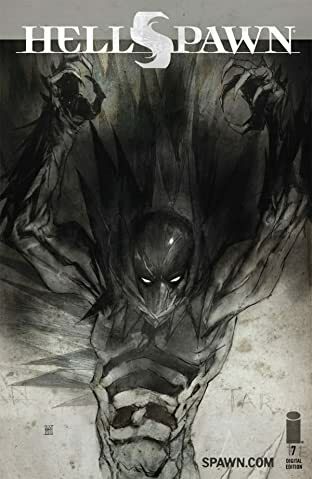 His mind seeks revenge, his heart has been betrayed, his body has powers he can't control and his alliances are beyond his understanding. 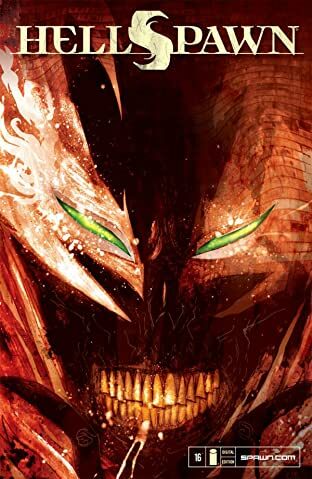 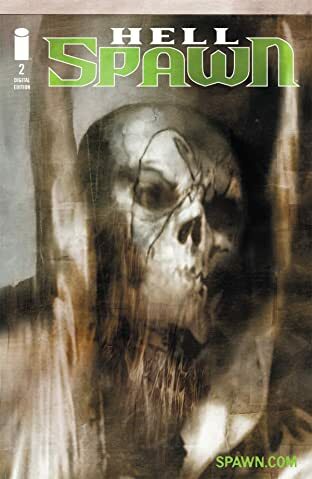 THIS ISSUE: Clown: A shape-shifting being with his own agenda, who appears as a clown in order to mask his identity as the Violator -- a demon of Hell. 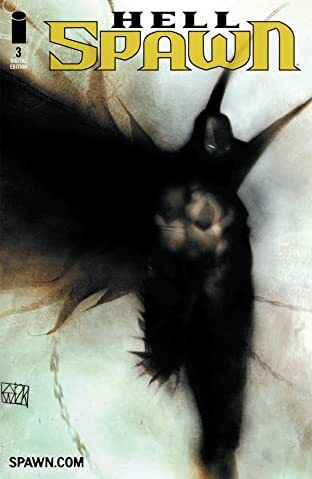 He is meant to serve as a guide to the Earth-bound Hellspawn, but does he guide or misguide Spawn?